Should I Hire a Remodeler? Home:Should I Hire a Remodeler? 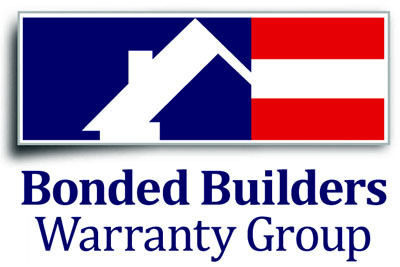 For the names of the Remodelers Council members of the Tallahassee Builders Association, visit www.tallyba.com or contact our Executive Officer Lynne Edwards at Lynne.Edwards@tallyba.com or (850) 385-1414.